Members of the Asheville Threshold Choir seek to bring comfort through song to those at the thresholds of life. We sing at bedsides in groups of two to four, offering soft, gentle songs in short sessions. Songs are selected from a variety of traditions, and many are written specifically for this purpose. We honor all spiritual paths and have no specific religious affiliation. We welcome requests for our singing from clients, family, and caregivers in Asheville, North Carolina, and surrounding areas. 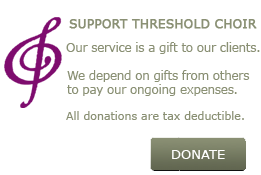 Contact us at [email protected]. Our chapter formed in the spring of 2017, and we continue to grow, build repertoire, and refine our skills. We welcome inquiries from singers who feel called to join us in this special work. Exploring the "Membership" tab of this website will provide an excellent introduction. We meet regularly for rehearsals, where we work on learning to sing quietly together, listening carefully and blending our voices, and following the cues of the bedside song leader. There is no audition, but we ask that prospective singers be able to carry a tune, hold a part in harmony, sing softly and blend with others, and communicate kindness with your voice. We seek singers who are willing to learn music between rehearsals, and who are open to self-monitoring and peer feedback as we work together. The ability to read music is not required, though it can be helpful. 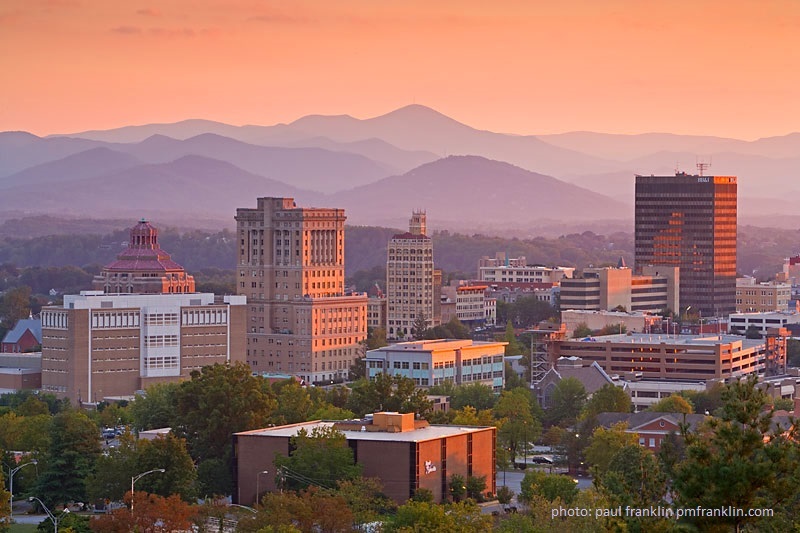 Our members live in Asheville and several other communities within an hour's drive. We offer rehearsals on Mondays, alternating between two locations (West Asheville and Black Mountain) and between 6 p.m. and 4 p.m. starting times. Singers are asked to attend two rehearsals per month, at whatever time and location works best for them. If you would like to attend a rehearsal, request singing for a person in need, or have other questions, please email [email protected] or call (828) 421-0496.